Planning for business or personal trip? Whether you’re planning a business or personal tour to anywhere in the world, it is important to make it comfortable and enjoyable. Your trip will be more enjoyable and comfortable if you can make a proper plan before the tour. You need to find the decent hotel; restaurant, tourist place or tourist guide and you can easily find these using your smartphone or tablet. Your Android phone or tablet can help you to make a proper business or personal tour using some best and free travel apps. Install these travel apps on your Android phone or tablet and utilize them properly to make your travel flexible and enjoyable. You can easily find a a fight for a proper destination with details information, hotel or restaurant information, tourist place and much more information for specific countries or cities using travel apps. Here, I’m going to share some best and Free Travel Apps for Android that you can help and guide you on your travel time. You can get these Best Travel Apps for Android device for free. Just choose some apps which you need and install them on your Android device. 3 Skyscanner – All Flights! The Triplt Travel Organizer is one of the Best Travel App for Android that helps to organize and create an effective travel plan for free. Just send your travel information to plans@tripit.com and Triplt automatically create a plan for you and sync with the app. To save some money on the flight, you can use Skyscanner that help to find flight information. Using this app, you can easily find thousands of flight information and choose the cheap flight for your destination. More than Millions of people use this app to find their flight for business or personal travel. 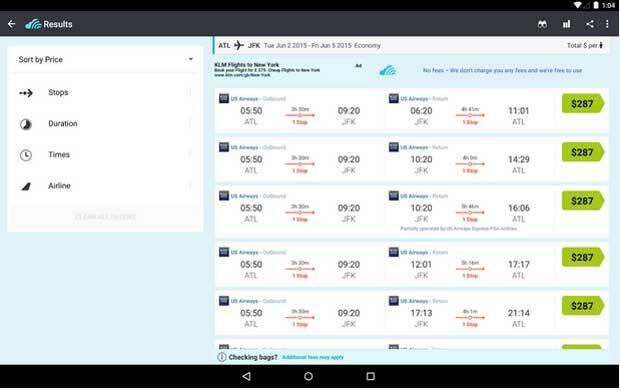 You can also book your flight using this Free Travel App for Your Android device. Before planning to go anywhere, you must know the weather of that place. The Weather and Clock Widget Android will help to know the weather for any countries or cities from your Android phone or tablet. You can also set the local time on your Android device for any destination using the app. You must be aware of currency rate for a particular currency that will help you to save some bucks. 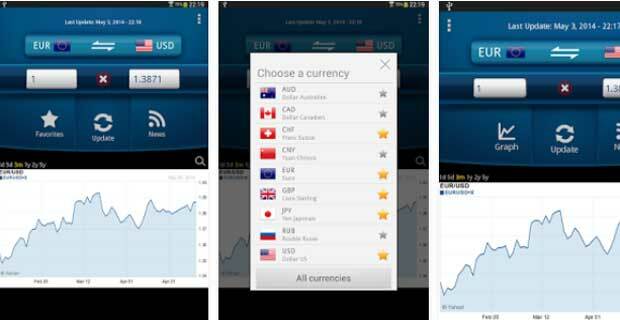 With the help of Easy Currency Converter you can convert your local currency to any currency and find the perfect rate. 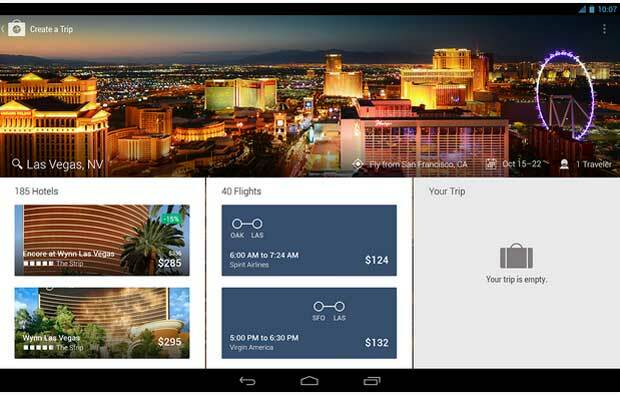 The Expedia Hotels & Flights is another best and Free Travel app for Android phones and tablets that also help to save some bucks during traveling. With the help of this app, you can easily find and book flights and hotels. With this app, you can find cheap deals and also get a discount on several airlines and hotels companies. I like the currency converter. Now you can at least know what you pay in a store in a foreign country. Its hard to calculate the real prices in countries like Thailand.